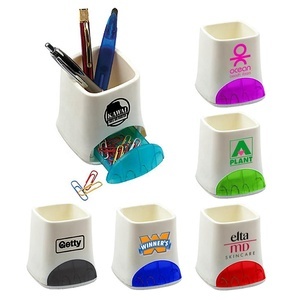 V-NB004 Promotional Double Vial Pop-up Sticky Memo Note Pad Paper Dispenser Correlated Parameters: Product Name Promotional Creative Double Vial Pop-up Note Pad Holder Memo Dispenser Material PS+Paper Color Sample color or as you wish Use Hospital Office Item, pen Size 83*119*53mm Weight 150g/PC Package Standard carton and cusmomized Place of origin Zhejiang China(Mainland) Logo As you wish MOQ 3000PCS Payment term L/C,T/T,Western Union Delivery time About the 15-30 days and according to your order quantity FOB Price Get the latest price OEM/ODM Customer's designs are welcome Products Show: Standard Size: We can costomed the size as your require. 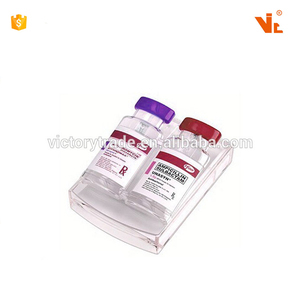 Packaging & Shipping Similar Product: Welcome to OEM! 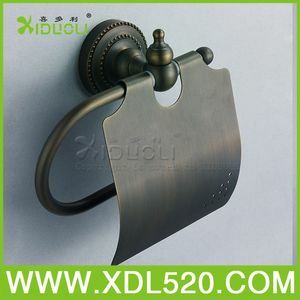 We have established a good brand in the competitive market by providing high quality products and services. We believe that our advanced offset printing machines and production lines can offer our clients the best service. Looking forward to joining hands with you to meet new challenges and share common benefits. 8 sticky flags in neon colors (200 sheets each). 2 sticky note pads (200 sheets each). Leather look case. 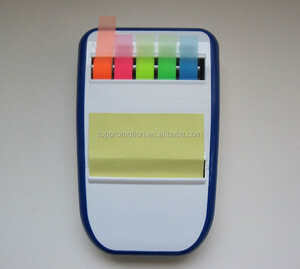 Roller sticky note with dispenser , rolled sticky notes for school office family gift Item No. Located in the econimic developed Yangtze Delta, Jiangyin city, Jiangsu Province. 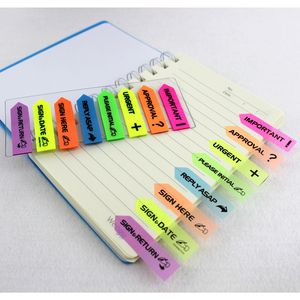 Basic Information Business Type: Manufacturer, Trading Company Main Products: Sticky note,Memo pad et. Cangnan One Heart Handicrafts Co., Ltd.
Color: As sample or as request. Q Can I get a best price with my own design 9 A Yes. Pls tell me your quantity,size , speical request and your email that I will send a best price back. 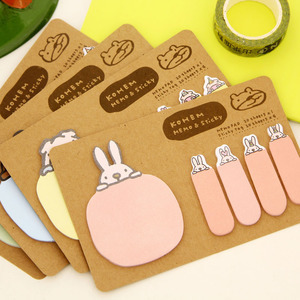 Sales Network 1.Q: What are your main products9 A: Our main products are sticky note,notebook, graffiti card, postcard,file pocket, and decorative sticker,etc. 3. Q: How long is the delivery time of your goods9 Where is the loading port 9 A: 30-35days after got 30% deposit and all the artworks confirmed . 5. Q: How can we get a sample to check your quality 9 A: After your pay the sample cost, the samples will be ready for delivery within 7days. 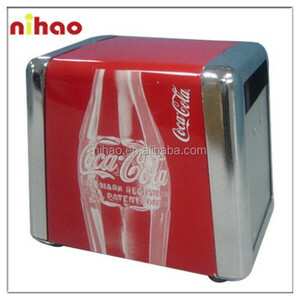 Alibaba.com offers 420 note paper dispenser products. About 1% of these are paper holders. A wide variety of note paper dispenser options are available to you, such as free samples, paid samples. 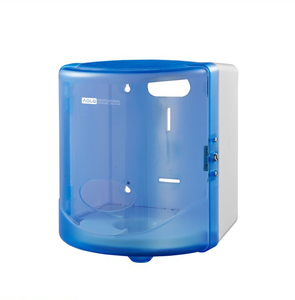 There are 422 note paper dispenser suppliers, mainly located in Asia. The top supplying countries are China (Mainland), Malaysia, and India, which supply 99%, 1%, and 1% of note paper dispenser respectively. 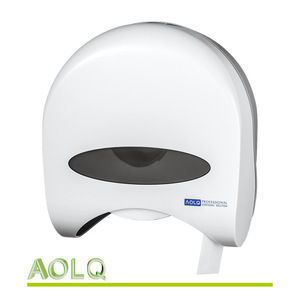 Note paper dispenser products are most popular in North America, Western Europe, and South America. You can ensure product safety by selecting from certified suppliers, including 35 with Other, 27 with ISO13485, and 9 with ISO9001 certification.